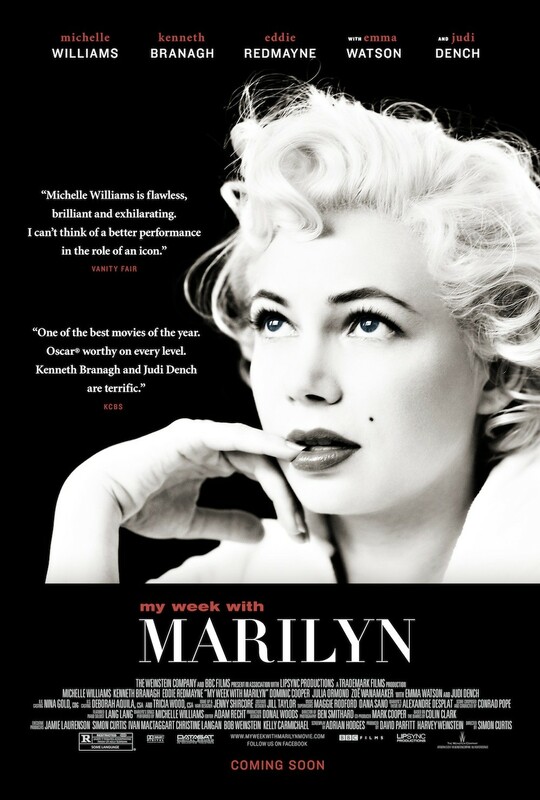 "My Week With Marilyn" is a splendid little film by director Simon Curtis. He assembles a fine cast, with all of them perfectly suited to their roles. It’s a great showcase for the talents of Michelle Williams, Kenneth Branagh and Judi Dench. Williams is radiant as Monroe, giving a wonderfully layered performance that digs into the inner turmoil of the legendary movie star. Throughout the film she gives these subtle expressions that are absolutely brilliant. It’s a great career move for Williams, as I don’t recall her ever being so effervescent. Despite the melodrama surrounding Monroe, the film keeps a light tone due to Branagh’s delightful portrayal of Laurence Olivier. He really had me cracking up with some of his line readings. At long last, here are my favourite films of 2011. If you asked me earlier, I would have said that it was a weak year for film. In the past few weeks though, I caught up with some wonderful smaller films which changed my perception. I gave my 5-star rating to 30 films in total. It was really tough to choose my #1 this year, as I loved "A Separation" and "Moneyball" with equal gusto. I finally decided on "A Separation" as it accomplishes so much for such a minimalist production (there isn’t even a single note of music in the film). So here's my top 30, starting with my #1 - "A Separation". 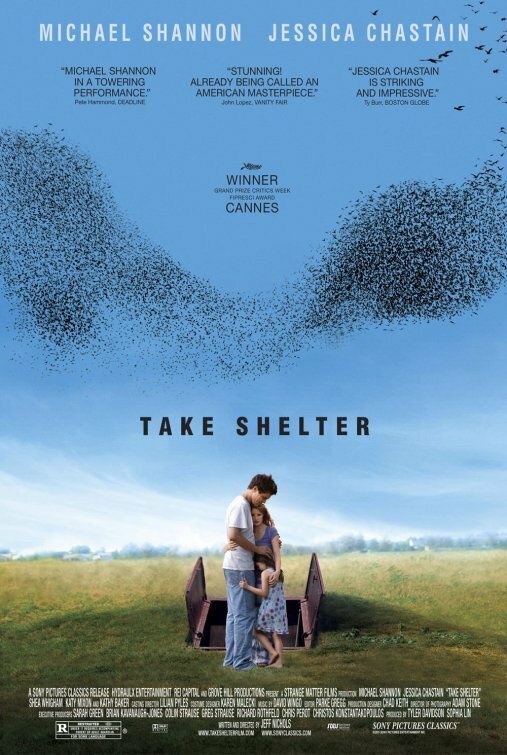 "Take Shelter" is a chilling, ominous film fired up by scintillating performances by the cast. Michael Shannon and Jessica Chastain are truly on their A-game for this one. Even Kathy Baker is great in her cameo role as Shannon’s mother. The movie almost feels like a horror movie, as it had me jumping many times throughout. By the end, the movie grips you and start to feel uncomfortable as you join Shannon’s character in his apparent descent into madness. 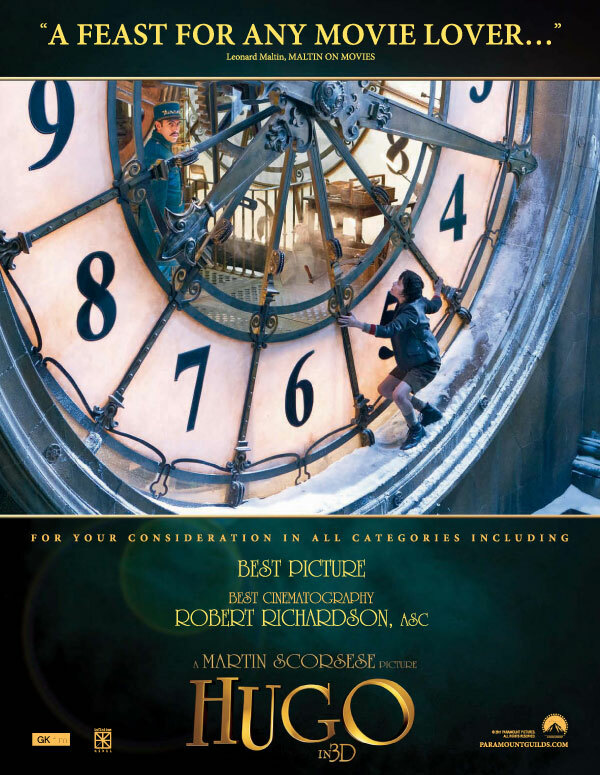 Martin Scorcese gives us a wonderful lesson on film history in his latest film – "Hugo". In his first children’s flick, he captures the awe surrounding early filmmaking with great panache. While the story is charming, it didn’t completely reel me in until the splendid final 30 minutes. The film is a technical marvel though, as Scorcese’s team puts all their skills on display. The cinematographer shows expert camera placement, the music sets the tone, the costumes were eye-catching and the sound design is excellent. Best of all is the art direction, as the film is filled with dazzling sets and intriguing gadgets. Come Oscar night, I expect the film to do well in the tech categories. Of its 11 nominations I expect it to easily win Best Art Direction and be a strong contender for the Best Sound Mixing and Best Sound Editing prizes. If it’s not a complete love fest for "The Artist", there is also a strong case for triumphs in Best Costume Design and Best Original Score. The film is certainly in the top 3 for Best Picture, Best Director, Best Adapted Screenplay, Best Cinematography and Best Editing, but will probably come up short. Finally, Best Visual Effects seems like a long shot. Oldie Goldies is back this week with one of the greatest stories ever put to screen – "A Star Is Born". This non-musical version (the original) really provides deep insight into the inner workings of Hollywood. The film was nominated for 7 Oscars – Best Actor, Best Actress, Best Director, Best Assistant Director, Best Picture, Best Screenplay and winning for Best Writing. 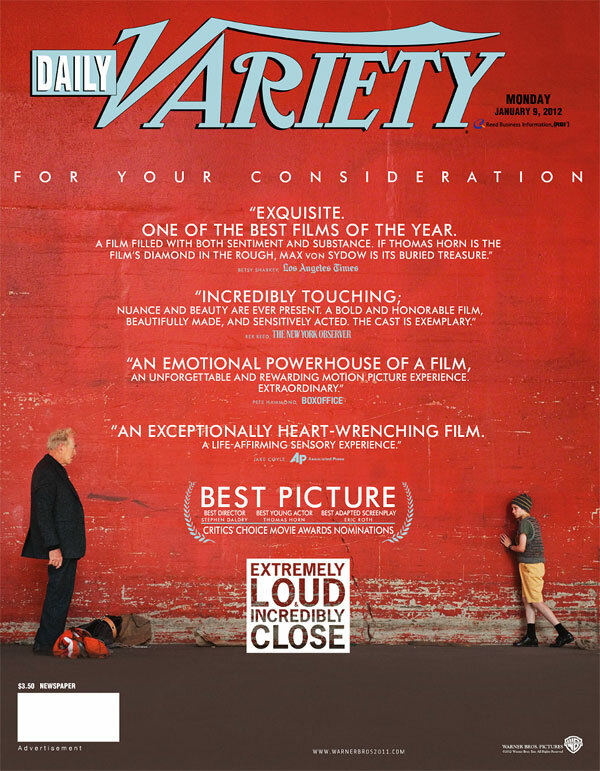 "Extremely Loud and Incredibly Close" is a well-intentioned tearjerker that slightly misses the mark. 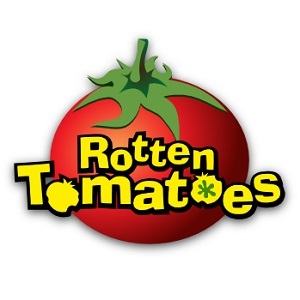 Though it fails to build on it's promise, I think the film isn't as terrible as the reviews would have you think. I found it to be quite touching (yes, i cried), with a few really good scenes and a great score. Thomas Horn gives a very strange performance in the lead role, but I chalk that up to the writing. 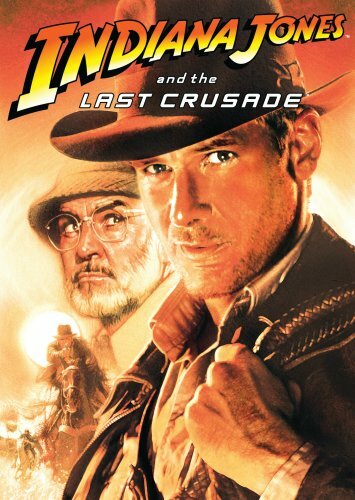 As Horn's expedition companion, Max von Sydow gives an adequate performance in a very limited role. The film has 2 Oscar nominations - Best Picture and Best Supporting Actor (Max von Sydow), but I doubt any possibility of winning. I can totally see why this film was nominated for Best Picture, as it really tugs at the heartstrings and explores the beauty of humanity. "Melancholia" is one hell of a film. It's a beautiful composition of artful cinematography, masterful ensemble acting and a smart script. The film tells the story of a young bride (amazingly portrayed by Kirsten Dunst) suffering with depression in the midst of her wedding and the subsequent apocalypse. Yes it's a downer, but one can't help but admire this well-structured production. With solid direction (possibly due to von Trier's own experiences with depression) and a superlative lead performance by Dunst, the film attempts to sink you into it's "doom-and-gloom". Dunst really owns her role, as she creates an annoyingly depressed character. Her character and the film as a whole seems to take strange comfort in the annihilation of humanity, building up to an unsettling, but enthralling climax. This week on Oldie Goldies, we bring you the classic screwball comedy – "Top Hat". With a hilarious supporting cast, charming leads and fantastic dancing, this film is timeless. It’s a joyous experience. At the Oscars, the film secured 4 well-deserved nominations – Best Art Direction, Best Dance Direction(! 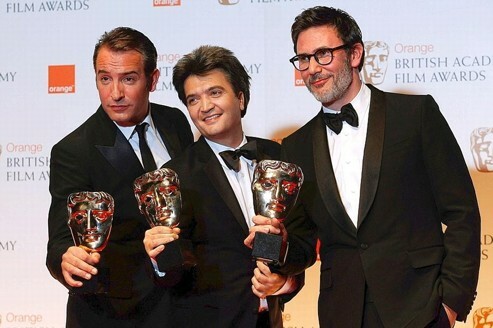 ), Best Original Song and Best Picture.